Services and ‘connectivity’ are a key part of all successful M2M roll-outs. 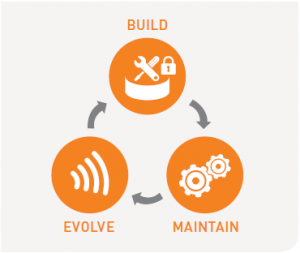 Remotely monitoring and managing infrastructure improves customer service and optimises returns on your M2M investment. When you know what’s happening across your ‘fleet’ identifying and implementing improvements during evaluation becomes simpler, delivering for a faster time to deployment. Monitoring doesn’t have to be limited to the M2M hardware either – several of our devices offer additional Inputs and Outputs which can be set to easily react too or control external devices. With signalling of exceptions and remote-control built-in to cloud services you can have further confidence in your complete system. 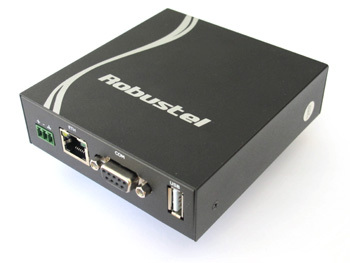 RobustVPN is a web service designed to connect customers to their remote machines through the internet and wireless networks. The service acts as data transit platform allowing communications originated by users PCs and Servers to securely reach their remote machines without the need for fixed-IP addresses in the remote devices. 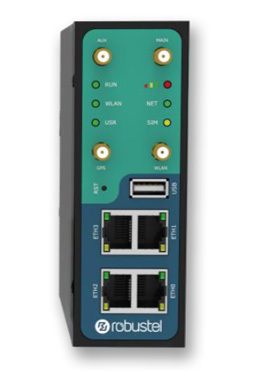 It is intended to be used in the industrial M2M communication sector and includes device and control platform connection status monitoring. The key of architecture is the central server which handles all VPN tunnels and forwards the corresponding traffic end to end. Provides overview of connection status for all registered devices. Web GUI for remote configuration for remote hosted service. RobustVPN is a Self-Hosted solution giving the system implementer full control user access, device management and data. The application runs on a Linux OS PC and requires a fixed IP address route from the public internet. A Free Trial Version, hosted by Robustel is available for evaluation. Contact us for further information. Robust-VPN is provided as a licenced software application with an annual cost per server installation. As well as a free to use evaluation service hosted by Robustel, users can get up and running and experience the benefits Robust-VPN with up to 20 connected devices without annual license costs. Beyond this the one-off annual licence cost is dependent upon the 'fleet' size - the number of registered devices. Typically the annual cost-per-device can equate to somewhere between several months, and sub one-months add-on charges for fixed-IP connections. Full pricing is available on request. 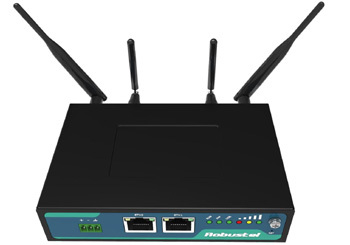 RobustLink is a web based management and administration system designed for customers to monitor their remote wireless device status and connectivity. The service acts as a centralised management host for devices and users accessing information from any internet-connected PC or Servers. 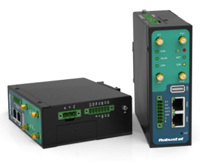 Remote devices connect through the wireless network without the need for fixed-IP addresses. 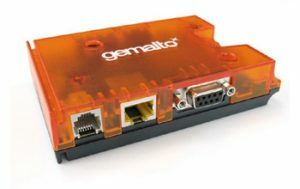 Users can access a broad range of device and status information, GPIO and alarms either individually or as groups of devices. GPS location and mapping is also supported to enhance the user experience. 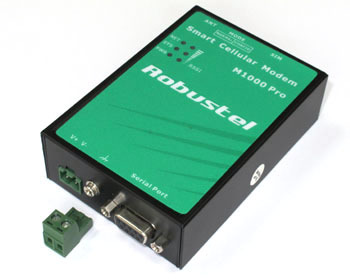 It is intended to be used in the industrial M2M communication sector. RobustVLink is a Self-Hosted solution giving the system implementer full control of user access, device management and status information. RobustLink is provided as a licenced software application with an annual cost per server installation. 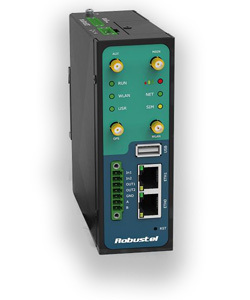 As well as a free to use evaluation service hosted by Robustel, users can get up and running and experience the benefits RobustLink with up to 20 connected devices without annual license costs. Axelerate Solutions provide an End-to-End ‘enablement’ platform which goes beyond connectivity or traditional cloud services. 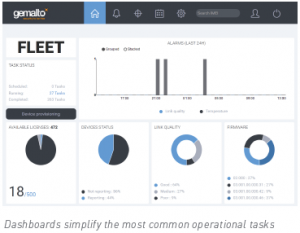 Axelerate is a scalerable, enterprise ready M2M / IoT platform allowing organisations to profitably connect and manage products and devices on a global base. It is a unique turnkey solution, which shortens time-to-market and deployment of services in response to visualised business-intelligence analytics. Solution consultancy to develop a strategy and roadmap that guides you safely forward. 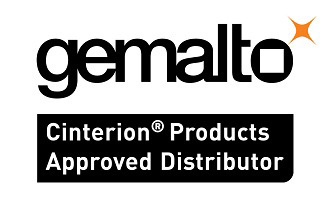 The service supports Gemalto Terminals, Robustel Routers and many more devices which can be brought on-board. Devices can be automatically configured over-the-air according to their intended function and/or the connected machine. The solution is fully and reliably hosted in the cloud by Axelerate.